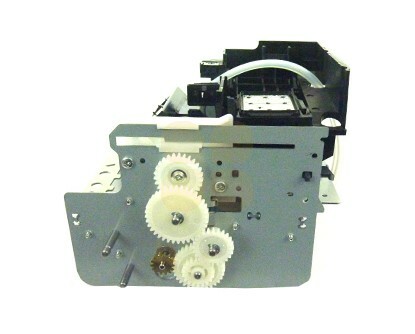 Click the button below to add the Mutoh VJ-1324 Maintenance Assy - DG-42985 to your wish list. This Maintenance Assy is suitable for Mutoh VJ-1324 printers. This is the original Mutoh part (number DG-42985). The maintenance assembly DF-49686 + wiper and brackets (model II) can be used as an alternative.